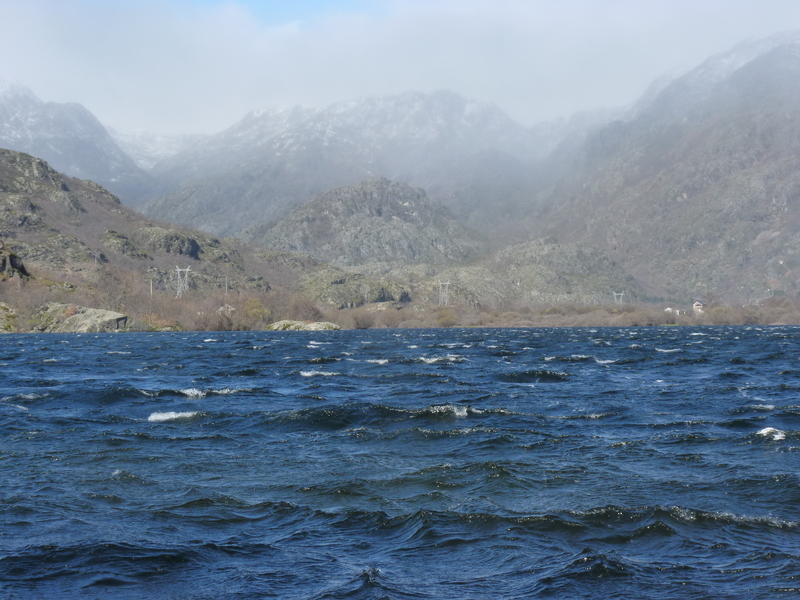 Lake Sanabria on a stormy day in April. This is the largest glacial lake in Spain formed during the last Ice Age though the local legend claims a more colourful origin. On a cold wintery day, a man arrived at the village of Valverde de Lucerna. He was starving and asked for something to eat, but the menfolk told him to be gone. They did not want his kind in their village. Some women baking bread though took pity on him and gave a few crusts. He bade the women to take to the hills, and then he took his staff and drove into the ground commanding water to rise from the hole. Out it gushed, flooding the village and drowning all the men. 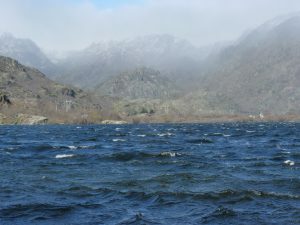 The waters continued to rise until the lake was formed. All that remained of the village was the roof tip of the bakery, which now forms the little island in the centre of the lake. 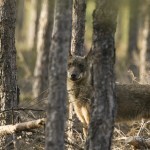 Spanish TV’s documentary flagship Informe Semanal showed this documentary last week about the illegal shooting of wolves in Castilla-León where every year as many as 500-600 wolves are killed by hunters, 90’% of which are shot illegally. 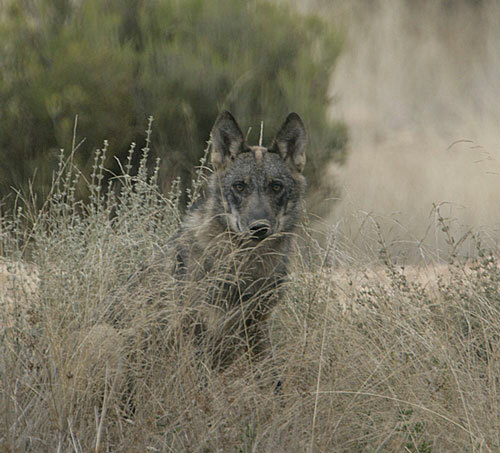 The new wolf hunting management plan in Castilla y León is alarming Spanish conservationists. 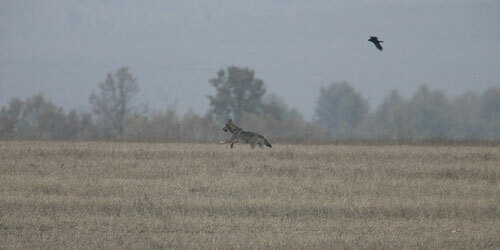 The price for shooting a wolf in Castilla y León is set at 3000 euros. 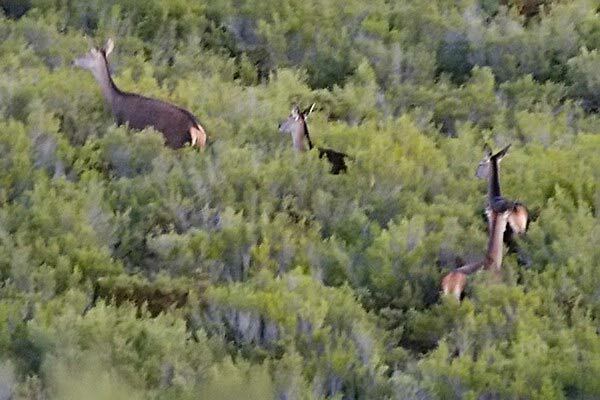 Meanwhile, many more are killied illegally, some of which because of an increasing interest among illegal hunting rings under the tacit protection of the regional government. 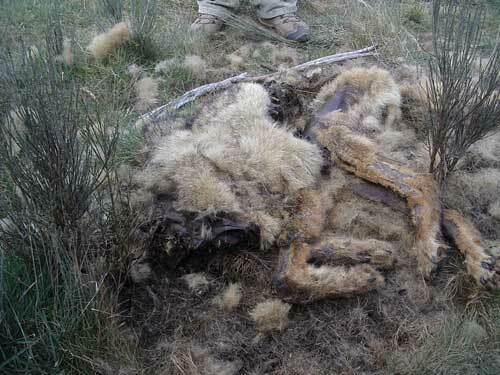 In most of Castilla-León, wolves enjoy scant support as they are responsible for some 300,000 euros in sheep deaths. This has become much worse with the removal of carrion because of the BSE crisis. 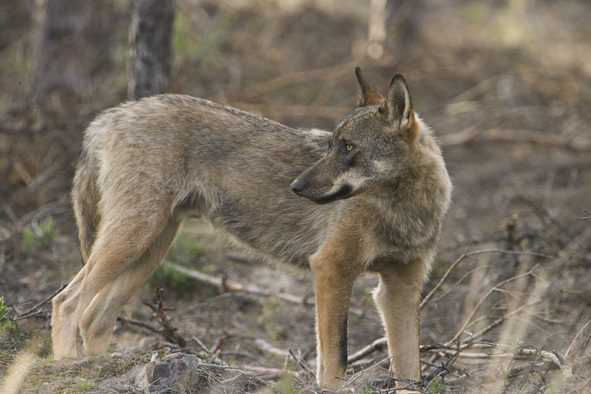 Yet, as I have mentioned here many times before the opportunities of wolf tourism as shown in the Sierra de la Culebra, offers a different way forward. 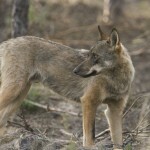 Wil Luiif has sent me these remarkable photos of a wolf in the Sierra de la Culebra he took this April. 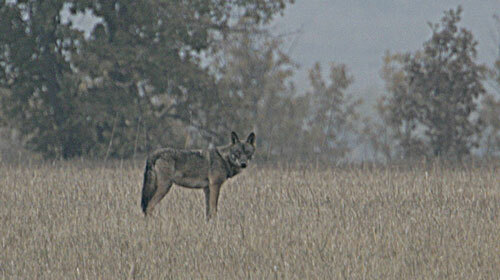 Wil Luiif sent me these great photos wolves in the Sierra de la Culebra he took this October. AnotherÂ fascinating trip to the Sierra de la Culebra, this time with students from Barcelona and Girona universities. A fun crowd. One living wolf, plus, unfortunately, this. Read here. 12/12/2006. Another great trip to the Sierra de la Culebra, that immense, empty landscape on the north-east frontier with Portugal, organised by Galanthus. Iberian newt tadpoles. salamanders, some 30 red deer, 2 foxes, and 5 black vultures flying over the place we were staying. On the way back we stopped off at Vilafafila for ten minutes and I saw my first long tailed duck (Clangula hyemalis), a rarity at that site, and a throng of fifteen great bustards, the heaviest flying bird in the world. Oh and we also watched a big male wolf moving slowly through the scrub, as ravens picked at an animal it had presumably killed, and a fox struggled to drag off a piece of the carcass. More on this and some great photos also not by me soon.